Line OUT signal voltage and impedance levels? 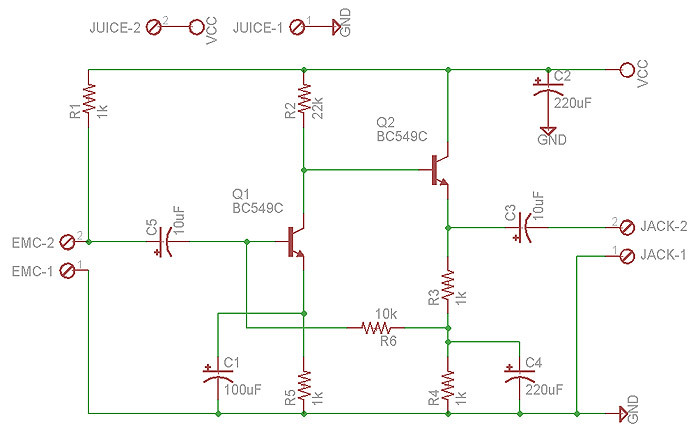 The line output "standard" designed to drive a load of 600 ohms or greater, at a mean signal level of 0.775V RMS. An exception exists in respect of compact disc players, where the output level is most commonly 2V RMS. Thanks to Andy Collinson for sharing his circuit design.